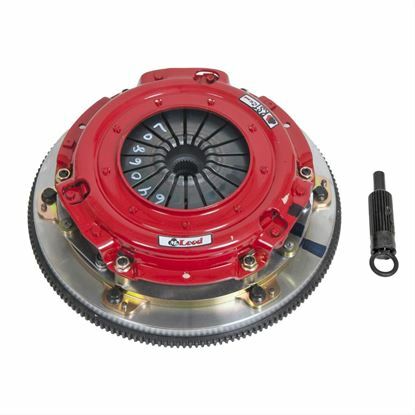 Mcleod RXT RXT TWIN DISC Steel Flywheel 6 Bolt LS Motor, LS1/LS2/LS3/LS6/LS7, 9-11/16" X 1-1/8 X 26 Spline. Ceramic/Ceramic Facing. 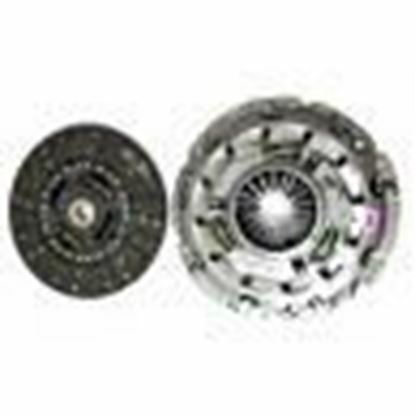 0 Balance 168T Flywheel. 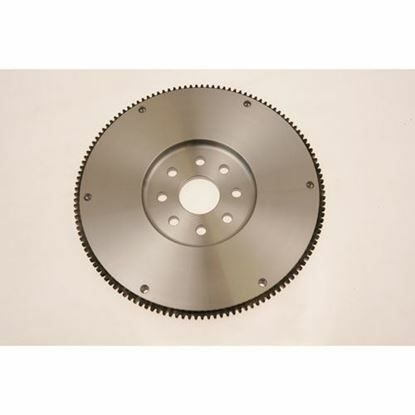 Clutch Patterns RST/RXT Steel Adapter Plate Pattern. McLeod Racing 6405507M - McLeod RXT Twin Disc Clutch Kit with Steel Flywheel 6-Bolt 26-Spline BRZ Facing LS Motor; 1997-2015. Chevrolet Performance offers these clutch kits for LSX and LS7 applications. Each kit is a direct replacement for the factory original and includes a pressure plate and clutch disc. Must be used in conjunction with LS7 style flywheel.